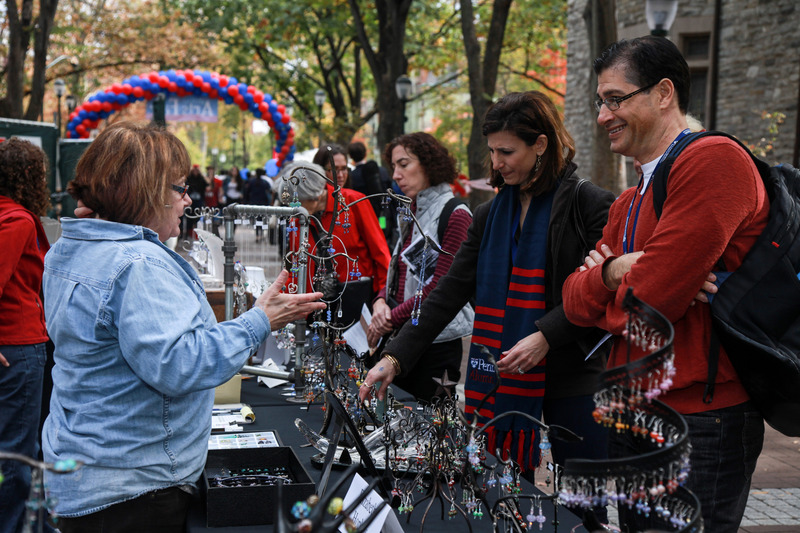 All alumni are invited to participate in the annual Penn Alumni Arts Fair to be held on Saturday, November 9 from 10 AM until 5 PM during Homecoming Weekend. We welcome any medium–from paintings, to sculpture, to crafts or drawings. Although this is not a juried show, vendors include high-caliber professional artists as well as those whose work is a passionate avocation. 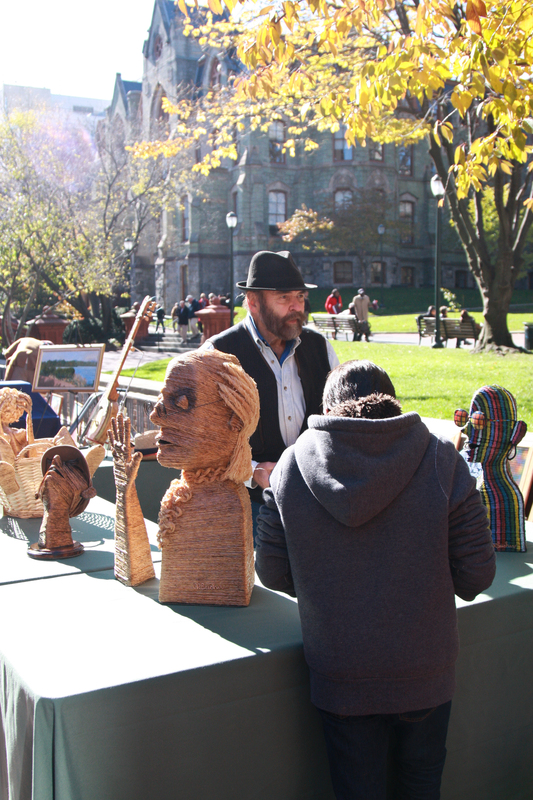 This is the fifth year that Penn is celebrating Homecoming Weekend featuring Arts & Culture. We would love to have our largest group of artists to date! Not sure if this fair is a fit for you? View images submitted for previous fairs in 2009 and 2010 and see photos from the 2011 and 2012 Arts Fairs. Register online today! Tables, linens, and lunch will be provided for participants; the booth fee is $30, and there is no commission taken. We hope you can join us! Have questions? Contact Sandra at sscutt@upenn.edu or 215.746.3239.